A page has turned in Cuba. The country has just appointed a new president, Miguel Díaz-Canel, 58, replacing his predecessor Raúl Castro, 86, former brother of the famous Fidel Castro. The Castro brothers had been in power since the 1959 Revolution, which dislodged the bloody dictator Fulgencio Batista, the latter being supported by the United States. it is not a democratic transition, because Cuba does not tolerate opposition to the Communist Party of the island. 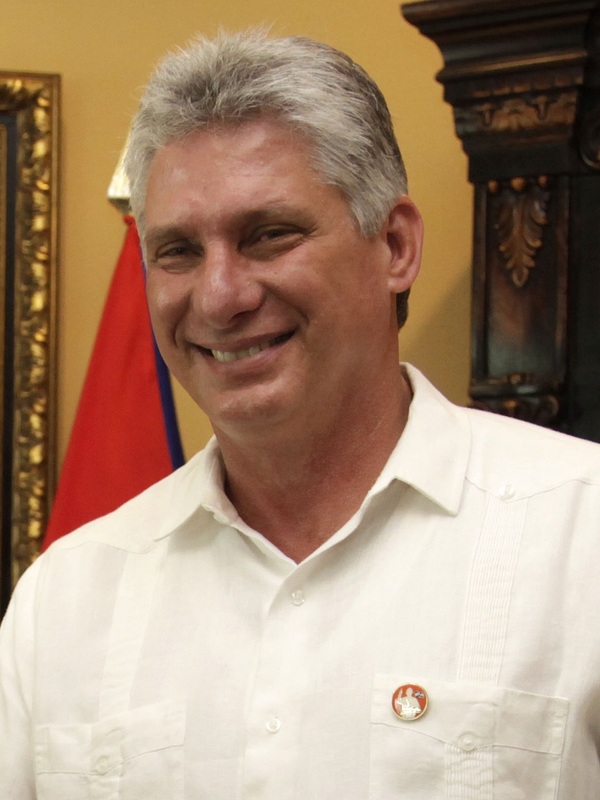 Miguel Díaz-Canel was “elected” by the Cuban National Assembly on Thursday, April 19, by 603 votes out of 604. After giving Raúl Castro a hug, the new head of state delivered a 30-minute speech recognizing the need to “update the Cuban economic and social model” and to correct “some errors” past. He pointed to the current direction of the United States, this “powerful imperialist neighbor” and warned that it would not open the country to capitalism, as China, for example, could do. He said he would defend the Cuban revolution “against ignorance and bad faith”. Still, the political and economic changes that many Cubans aspire to are not ready to succeed, the country still being under the yoke of an illegal blockade imposed unilaterally by the United States. This blockade, which the United Nations almost unanimously votes every year the lifting, hinders the development of the island and prevents many advances. However, it has not been able to bend the Cuban regime for almost 60 years, proof of its inefficiency. The diplomatic warming that had started timidly under the Obama era has since the election of Trump been totally halted. Venezuela, one of Cuba’s most important supporters in the region, is plagued by serious economic and social difficulties, and is struggling to continue supporting the country, including the supply of oil to Cuban doctors.